Does anyone else remember going to the circus as a kid? I think that was one of those memories for me that will live forever. It was shocking to me later to find out that some were afraid of clowns. To me? 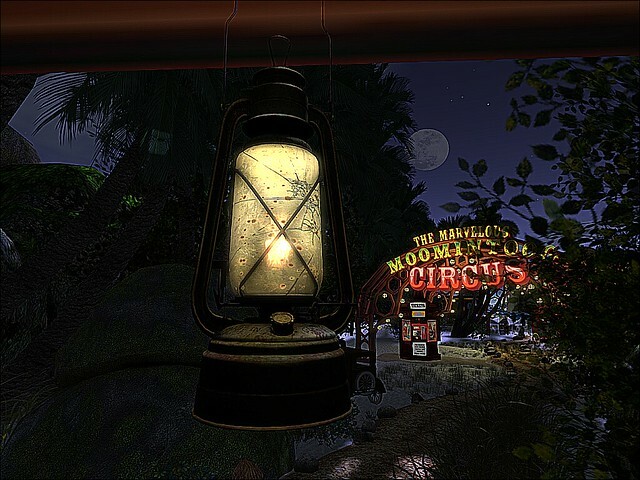 The circus has always been a magical place of mystery. This entry was posted in Poetry and Poems and tagged Clown, Color, Cricus, Dance, Dreams, Echoes, Endure, Fantasy, Fashion, Fear, Forget, Forsaken, Happiness, Hold On, Integrity, Kid, Lessons, Magic, Memory, Moments, Mystery, Passion, Photograph, Poem, Poetry, Reeling, Remember, Romance, Scene, Shake, Show, Sncere, Sorrow, Sting, Three Ring Circus, Thunder, Tingle, Walk, Wings of Tomorrow. Bookmark the permalink.